Join California’s most renowned vintners as they come together this fall in Yosemite to share some of their most acclaimed wines. You’ll have plenty of opportunities to chat with the vintners as you sample their latest vintages and perfectly-aged selections. 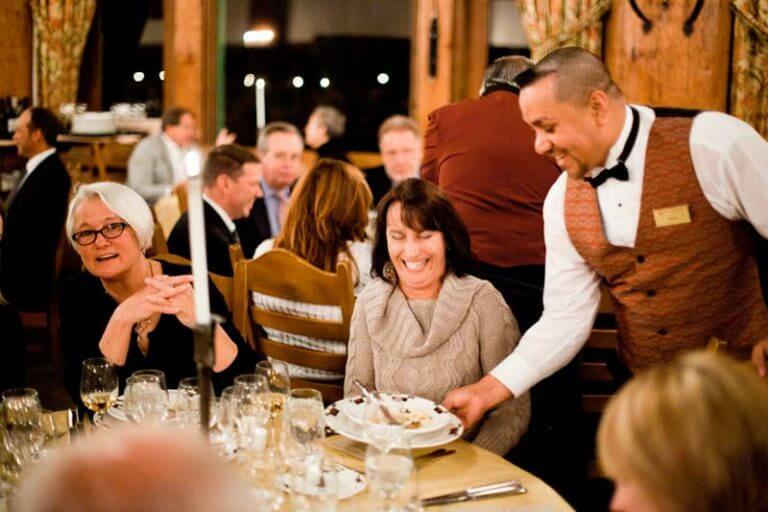 The elegant event includes a “Meet the Vintners” reception, four wine tasting sessions and a five-course dinner featuring dishes perfectly paired to the featured wines.